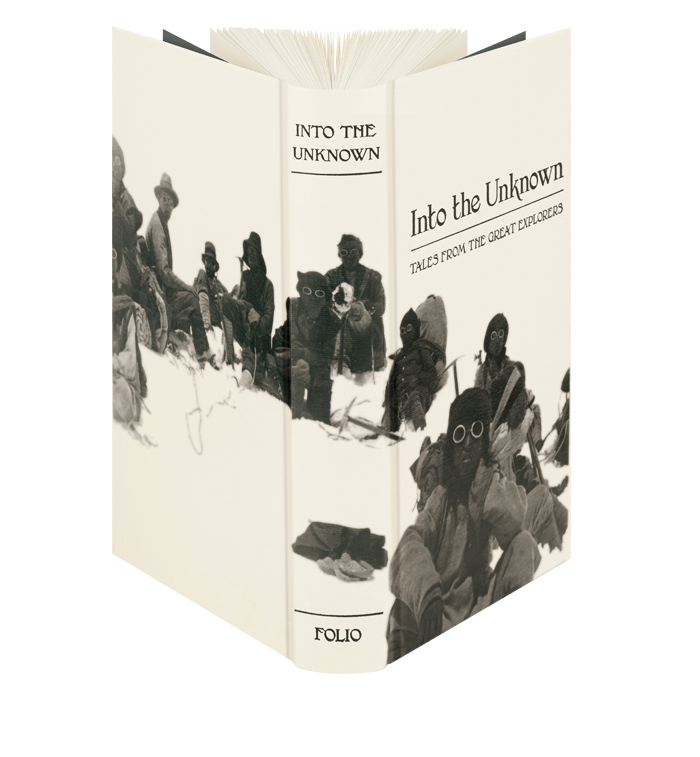 The Royal Geographic Society (RGS) has been instrumental in supporting some of the greatest explorations known to mankind, and 14 of these are revisited in The Folio Society volume, Into The Unknown. The lectures given to the RGS for each of the chosen explorations which span over a century are reproduced in this book along with plentiful illustrations and old black and white photographs evoking a time when many parts of the world were still completely unknown. Spanning nearly a century from 1863 to 1954, some of the most renowned explorers, such as John Speke who discovered the source of the Nile, Roald Amundsen, the first to the South Pole, and Sir Edmund Hillary, first man to conquer Everest, relate their experiences first hand. Teddy Roosevelt gave a lecture in 1914 about the exploration he was a member of that charted a little known river in the Amazon jungle. He almost died on that expedition from fever. These stories from the greats as well as lesser known explorers are a very enjoyable read for those with an interest in adventure and the conflict between man and the elements… long before our modern times of gps, satellite phones and high tech gear and clothing. Two of these explorers were women. Katherine Scoresby Routledge conducted an expedition to Easter Island in 1916 and Freya Stark led one to northern Persia in 1931. These ladies were more than intrepid to strike out on their own in a time when women were expected to stay at home. They possessed keen diplomatic skills and were incredibly resourceful. Their writing and descriptive passages are a little better than the men’s too. One of my favorite lectures was the one given by Edward Evans who was second in command under Captain Robert Scott of the ill-fated British Antarctic Expedition of 1910-13. The British under Scott and the Norwegians under Roald Amundson were in a race to the South Pole. The British team used dogs, ponies and motorized sledges to set up supply depots 65 miles apart along the 945 mile route to the pole. This would be like going from Columbia to Dallas, TX and back on foot through snow storms and frigid temperatures of -50 F. Sixty-five men made up Scott’s expedition, picked out of 8,000 applicants. This later narrowed down to a team of four who made the final assault on the pole. Scott reached the pole with his three companions 34 days after Amundsen. On their return journey tragedy struck when one man suffered a head injury which slowed them down. A few days later he died, and the team never recovered its ability to reach the supply depot before succumbing to unexpected bad weather. 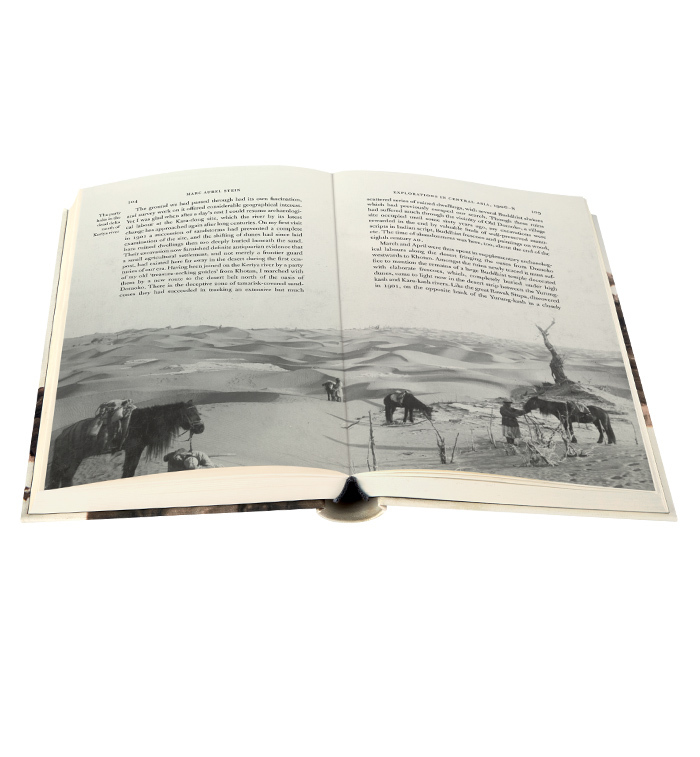 Since Into The Unknown is a series of lecture transcripts primarily meant to inform the RGS of factual information regarding the expeditions, the reading can be a bit dry at times. This one set back, however, is more than made up by the sheer magnitude of the challenges overcome that these stories present.